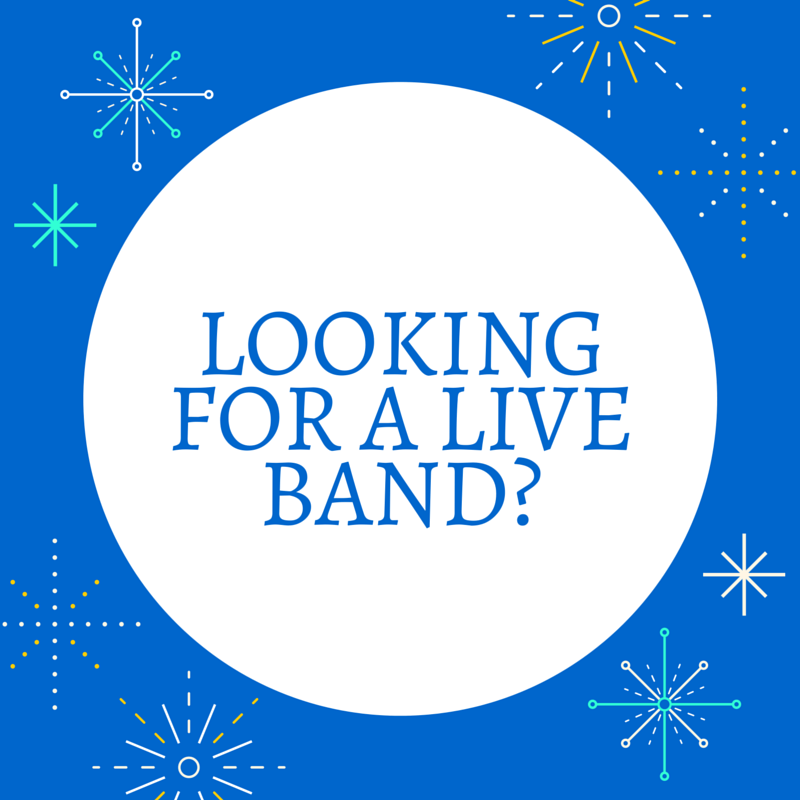 Kicks Entertainment is an experienced full service event planning team that provides complete consulting services for Corporate Events, Non-Profit Events, Social Events, and Weddings. Our talented, dedicated professionals are committed to guiding you through the planning process to create an event that represents your vision. We are committed to creating events that are memorable, unique and flawless. The Kicks Entertainment Team adheres to the highest standards of excellence to bring its clients highly-customized programs, with flawless execution and a unique level of personal attention. 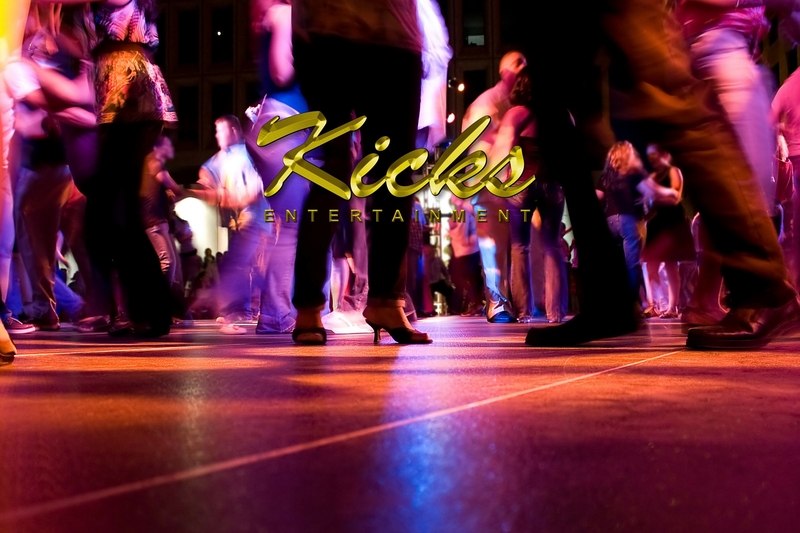 With our 20 years of experience, Kicks Entertainment has established excellent relationships with the industry’s best venues and vendors, professional talent and party artists. It is our pleasure and profession to keep on top of event planning trends. 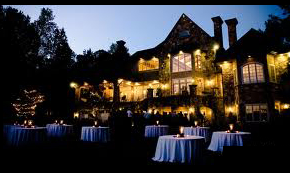 We pride ourselves on our ability to focus on our client’s event planning requirements. It is our objective to streamline our client’s event planning process to save time, energy, and provide the best services for your event budget.